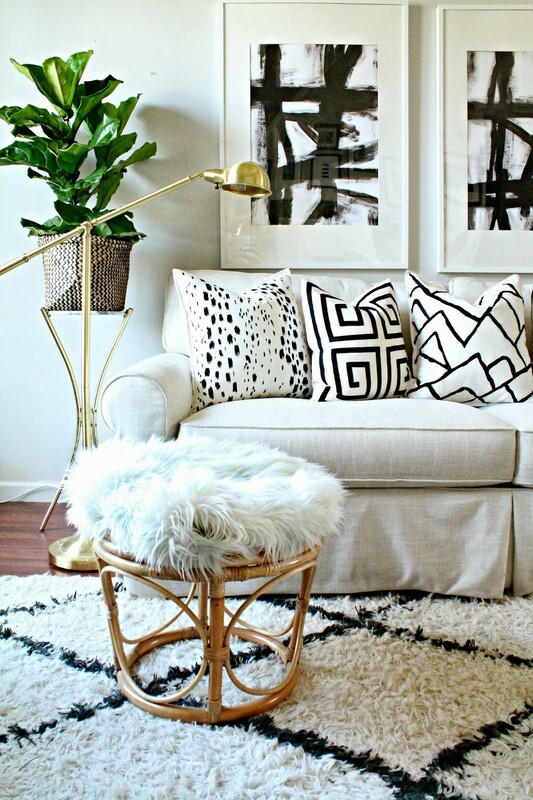 Forced to focus on true interiors (since outdoor decor goes into hibernation around this time of year) this weeks’ highlight is on an indoor plant with serious style: the fiddle leaf fig. Have a look at our round up below, and be thankful we didn’t use our head designers’ title suggestion (it was ‘Gettin’ Figgy With It’). Image via Burlap & Lace. Photographer Jenny J Norris’s home. Image via Domino Mag. 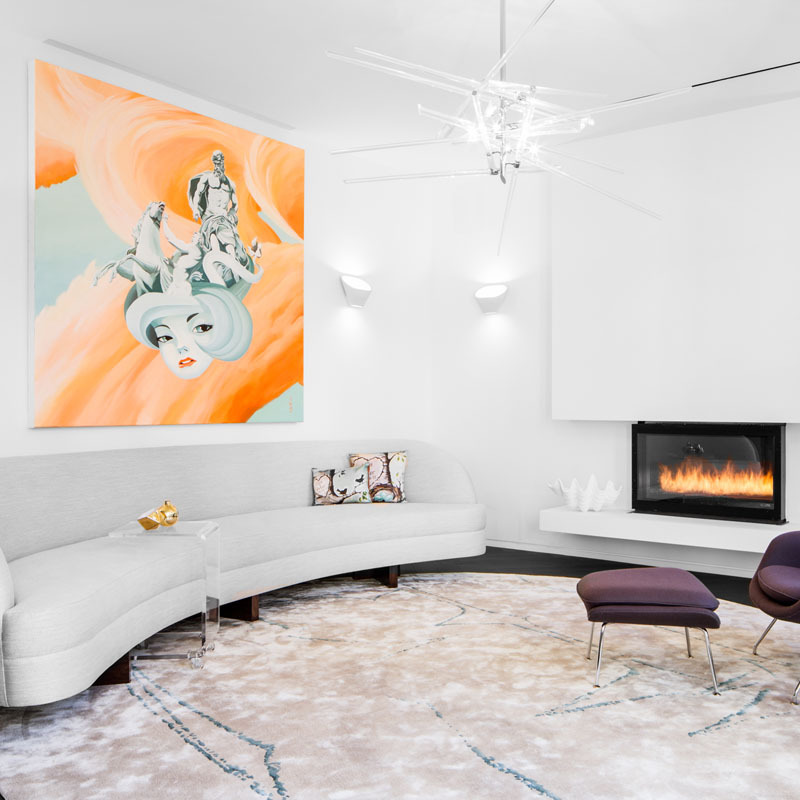 Lauren Conrad’s living room in Beverly Hills. 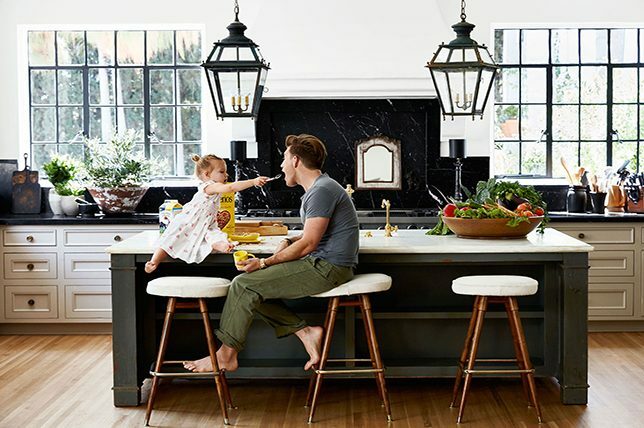 Image by InStyle via PopSugar Home. 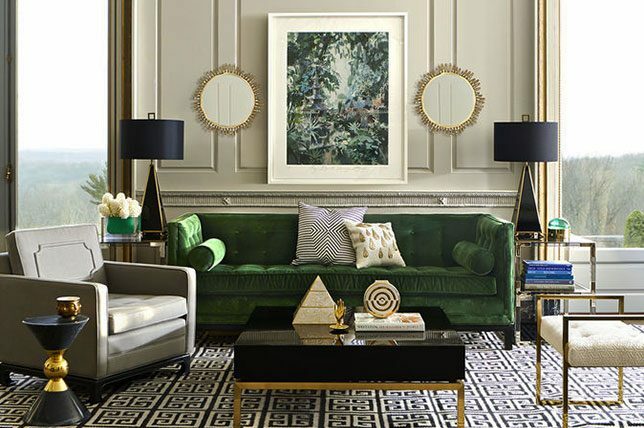 Interior design by Mikel Larrinaga in Nuevo Estilo. Fittingly, a fig in The Fig House. 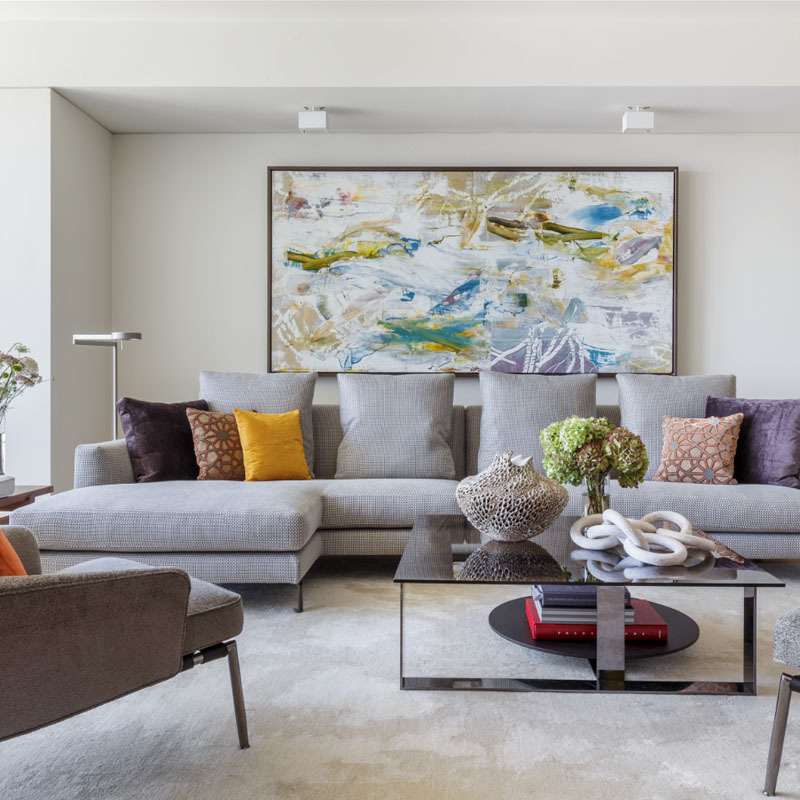 Hecker Guthrie designed space in Melbourne via Vogue Living. 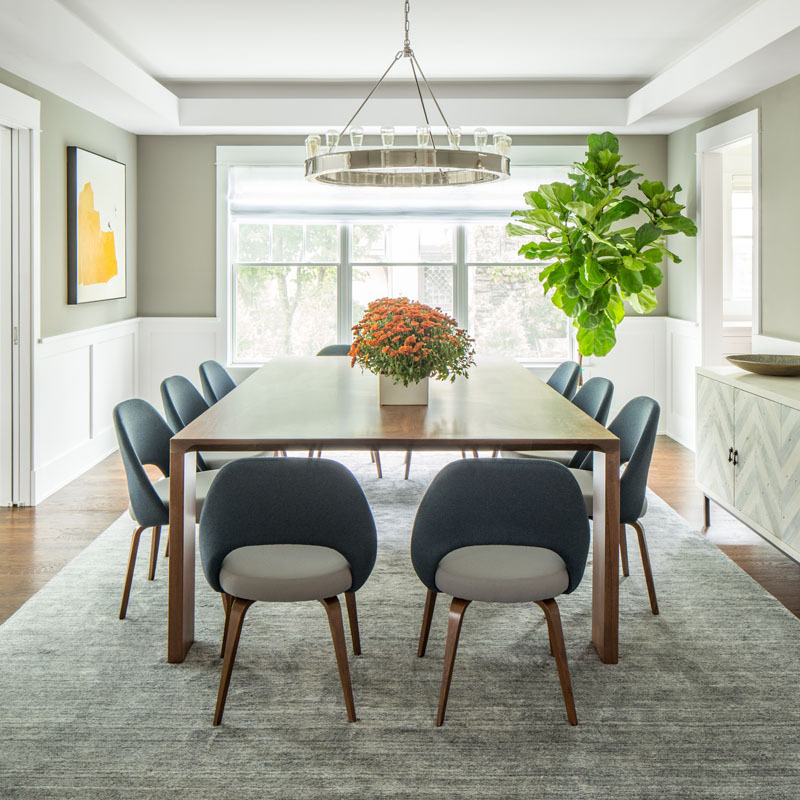 The desk is glorious, but the fiddle leaf makes the space interesting. Image via Manhattan Nest. 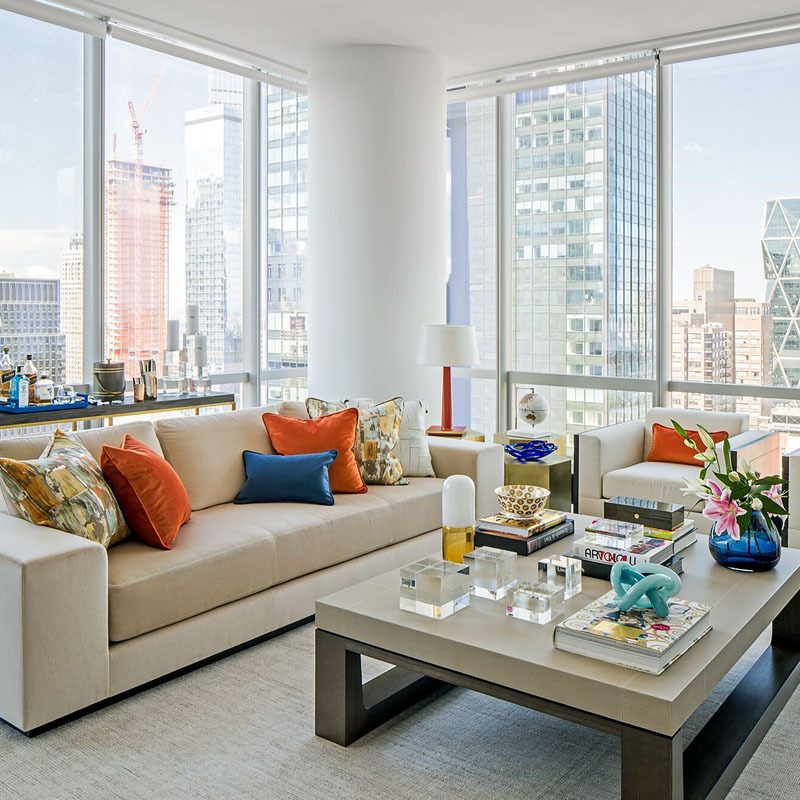 Image from House and Home via The Loft on Broome. 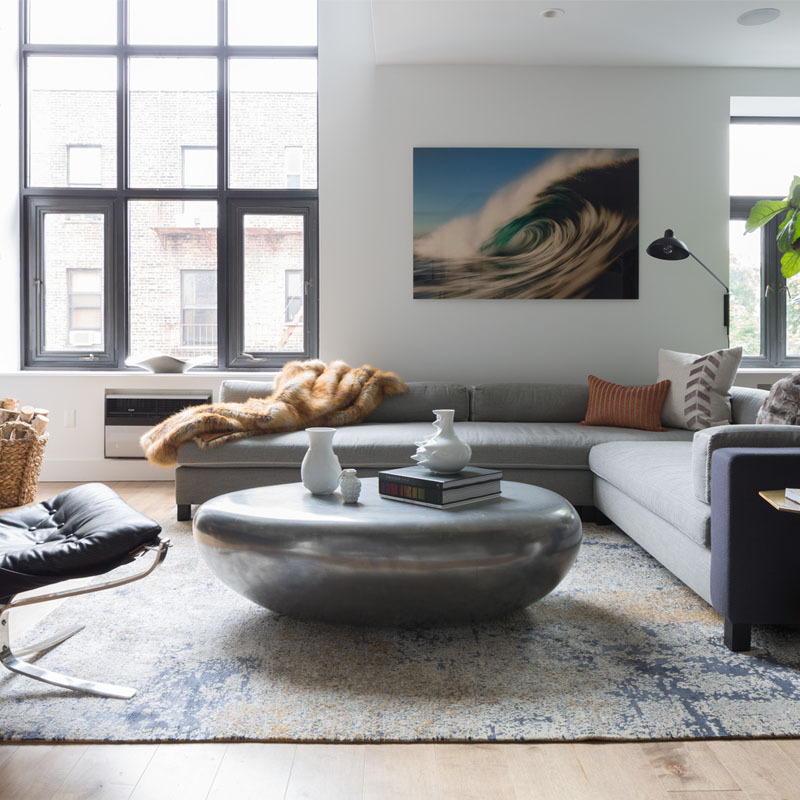 Fiddle Leaf Fig + Eames Lounger = Interior Vignette 101 (image via Manhattan Nest). 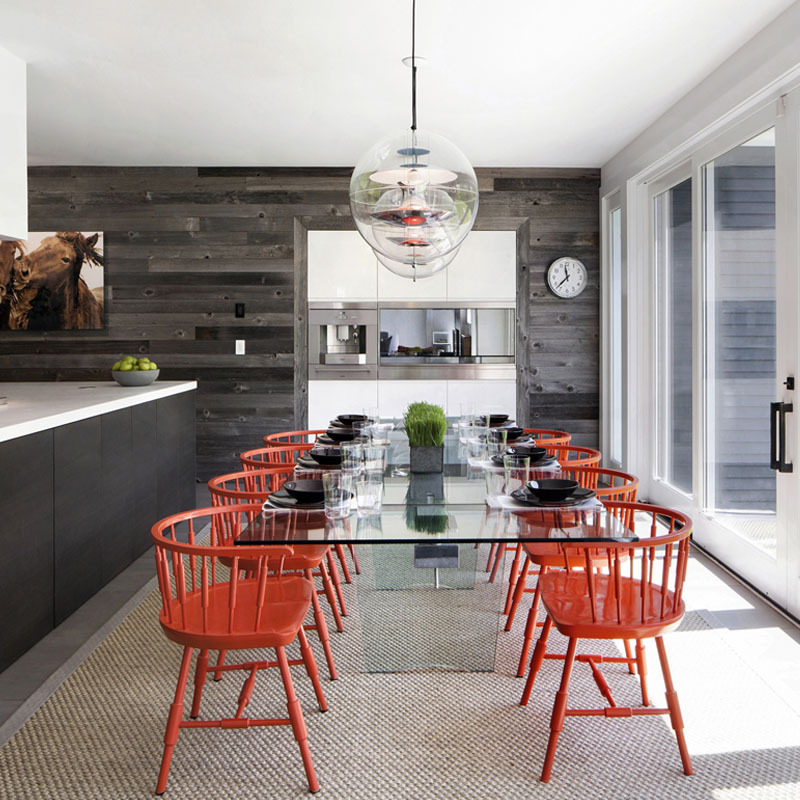 Huge tree in House Beautiful Magazine via Habitually Chic. Image from Grant K Gibson‘s portfolio. 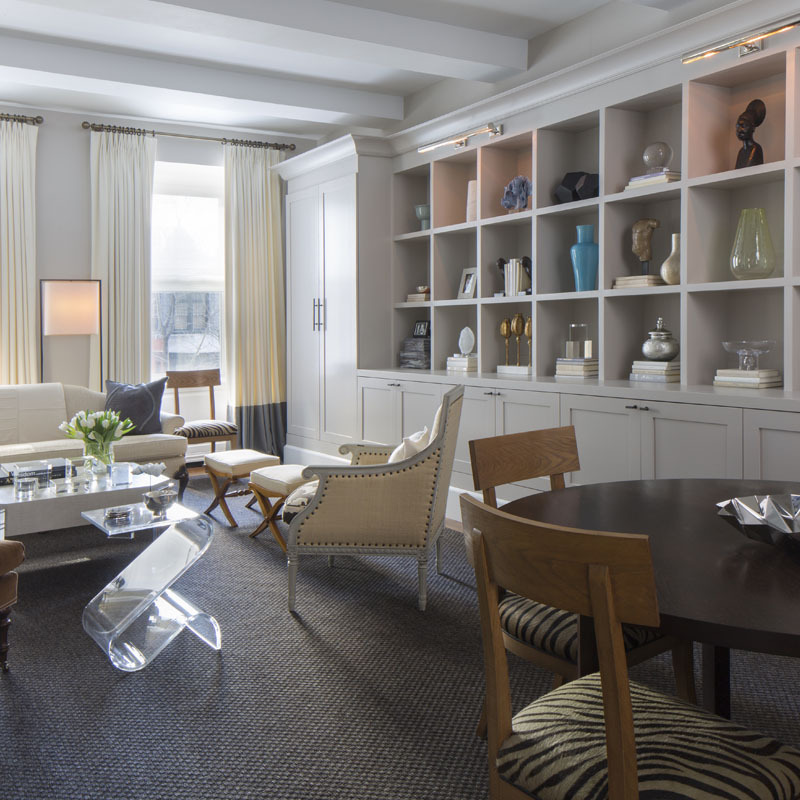 Delphine and Reed Krakoff’s living room via The Citizen’s of Fashion. Kirra Jamison’s space made perfect by a small fig (and that french bulldog). 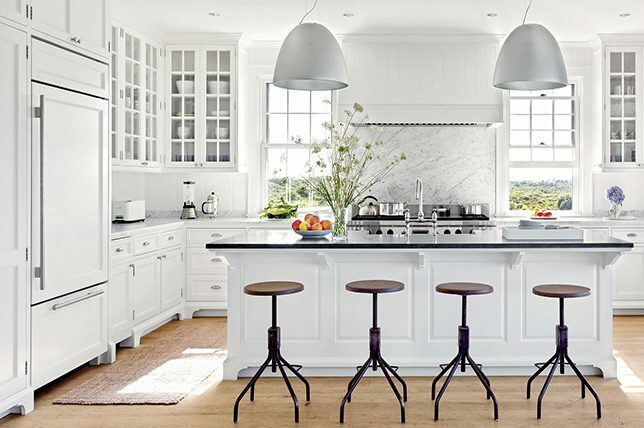 Image from Inside Out Magazine via SFGirlByBay. Flirty and fancy living room (featuring fig!) from Smitten Studios. A glorious fig tree via The Marion House Book. Emily Henderson’s guest bedroom, complete with a fiddle leaf fig. Image via Emily Henderson. 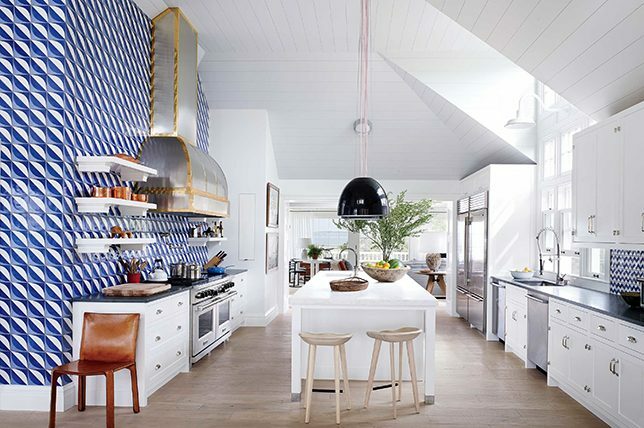 A glorious balancing act by Jonathan Adler via PopSugar Home. 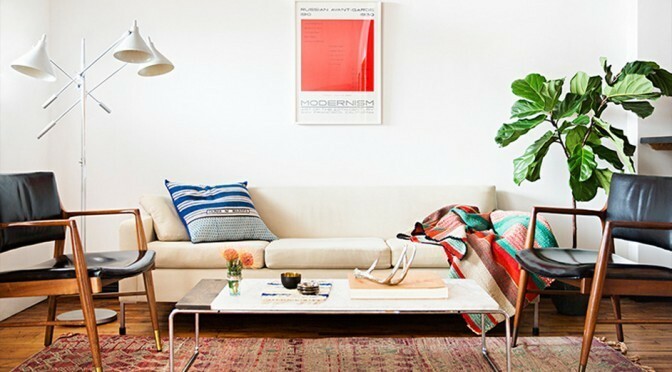 Fun boho living room via HonestlyWTF. 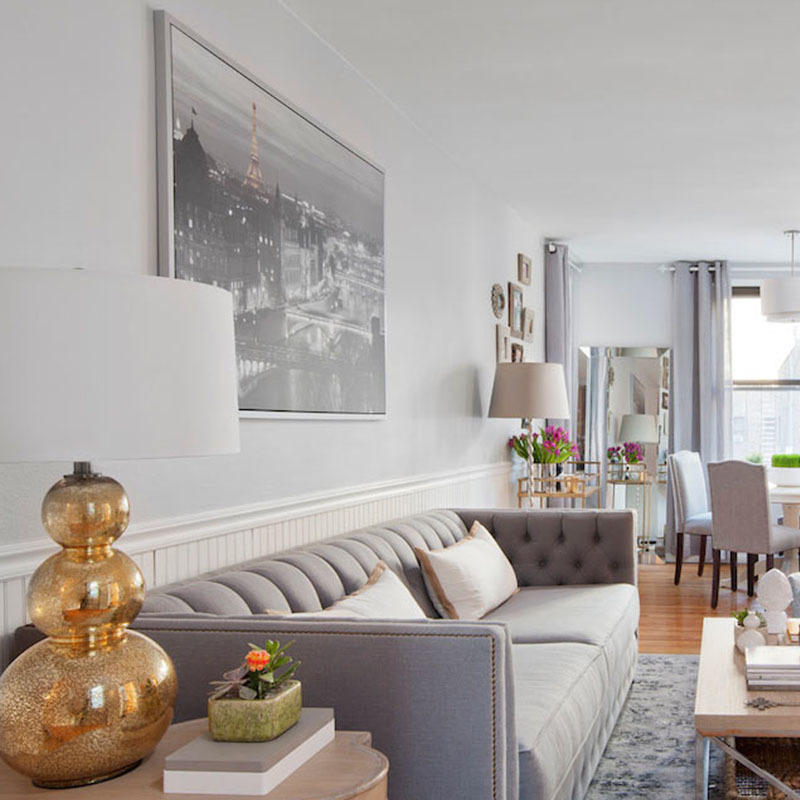 A sophisticated chic loft by Caitlin & Caitlin. Bonus Space #21: Decor Aid’s office wouldn’t be complete without its newest addition, the fiddle leaf fig. 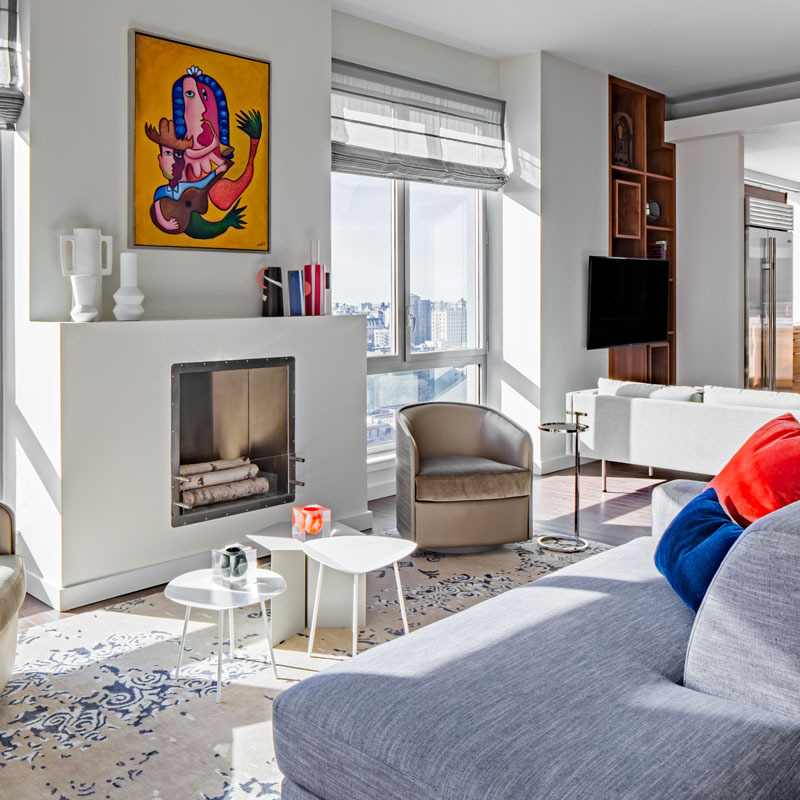 See more photos from the project on our Portfolio Page.